Fresh Ideas Giving away 5 $100 Prizes!! Here is another fun giveaway! 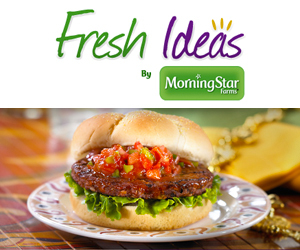 Answer a handful of questions and if you qualify you will be asked to join the Fresh Ideas by MorningStar Farms panel! All who complete the questions will be entered into a drawing to win 1 of 5 $100 prizes! !